There’s something familiar about three year-old Dylan running into the kitchen of David’s Café Cafecito like he owns the place. 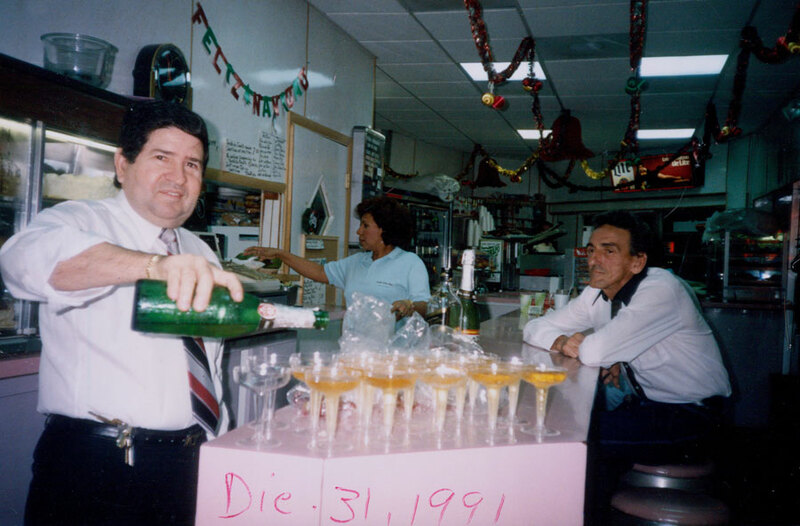 His father, owner Adrian Gonzalez, also grew up in the family’s restaurant business on Miami Beach. 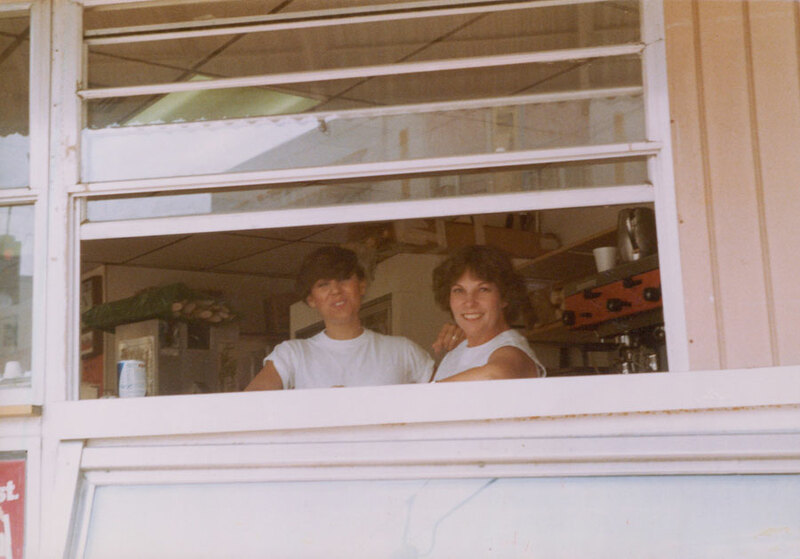 Whether doing homework in the back office, ordering churrasco straight from the chef or working shifts at the counter, Adrian’s childhood revolved around David’s Café. Alfredo and Maria Gonzalez instilled in Adrian and his two older brothers the ethic that you must work hard to afford your blessings. 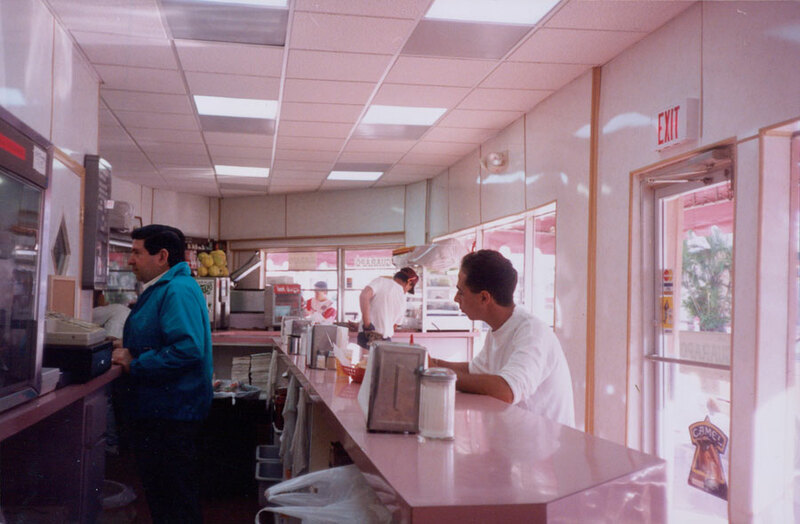 In 1976, the couple bought a diner on Normandy Island and named it the Three Boys Luncheonette after their young sons. 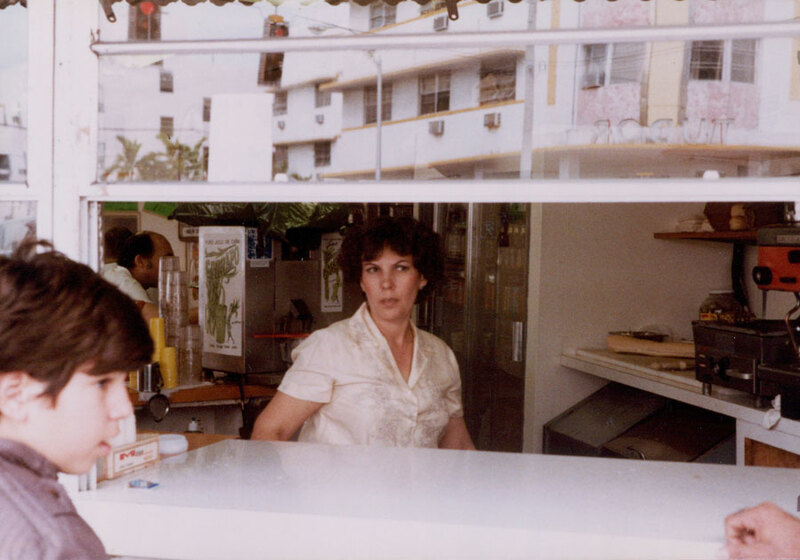 Their next café opened a year later in the heart of South Beach’s retirement community. 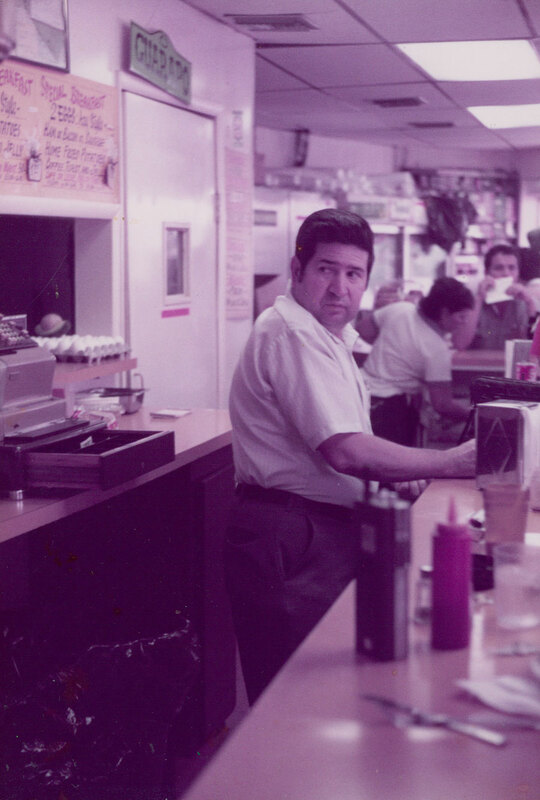 The business had been a Jewish deli since the 1940s, and its success as a local establishment inspired the new owners to keep the name David’s Café. 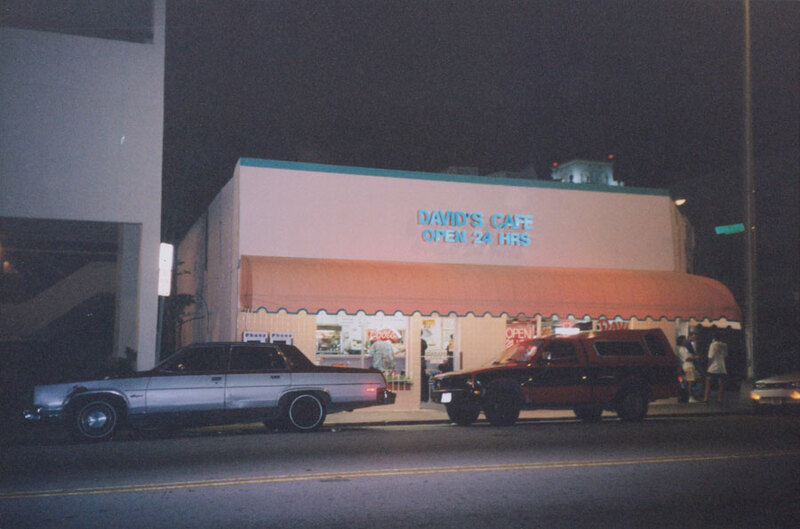 In an ever- changing South Beach community, David’s Café remained an institution for nearly 40 more years. 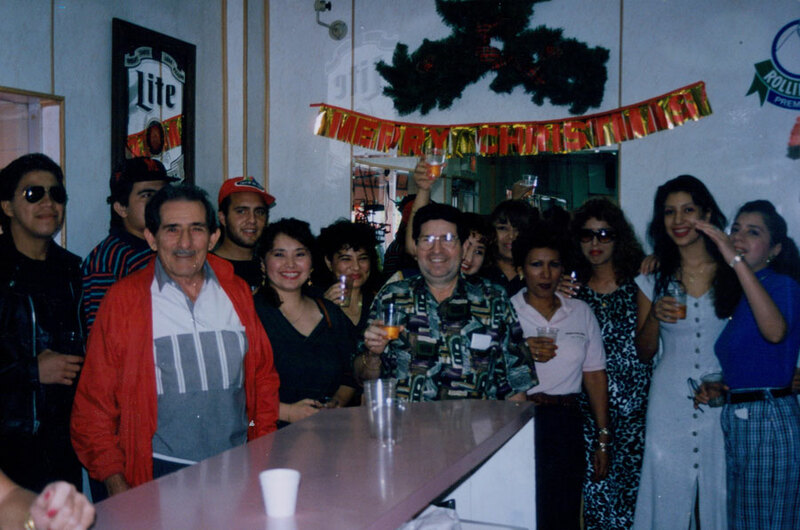 The Gonzalez family understood the importance of their small business as a community- gathering place. 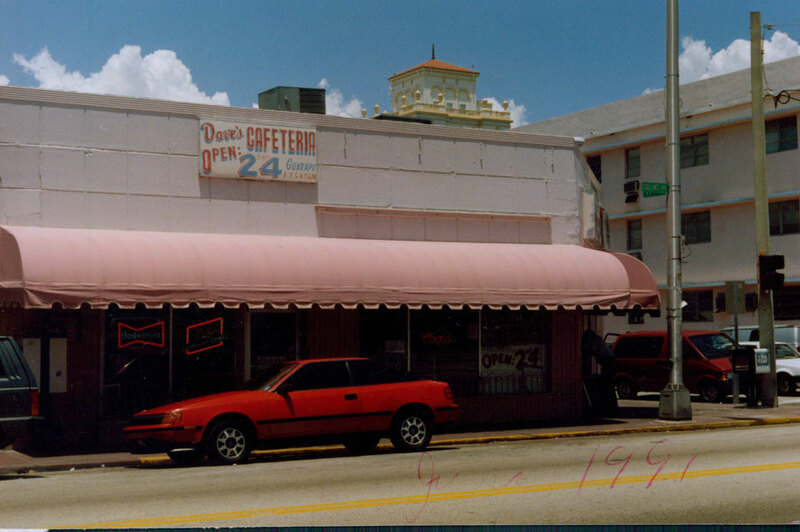 In 1993, they expanded their local reach with a second location at a redeveloping Lincoln Road. The sons managed the daily operations for nearly 20 years until that location closed in July of 2012. A shared love for the ocean almost kept the Gonzalez brothers from carrying on the family tradition. 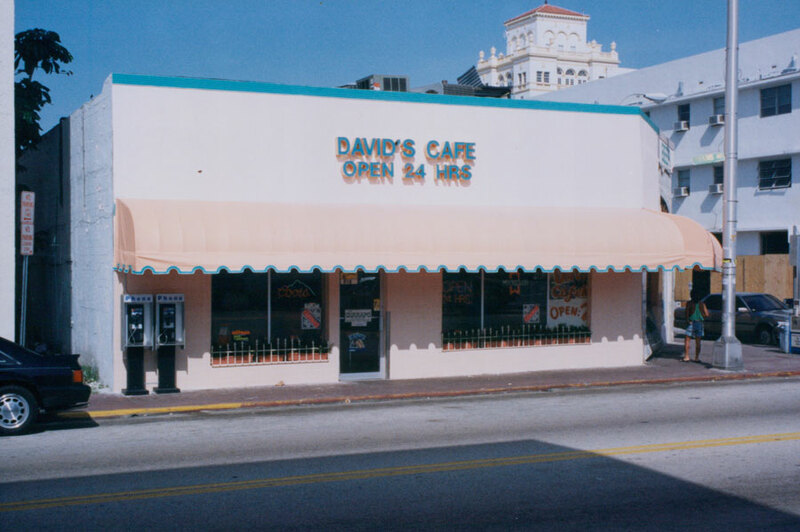 When David’s Café’ II opened on Lincoln Road, Alex, the middle son, managed the restaurant while Adrian attended college studying marine biology. Their eldest brother Alfredo handled both restaurants’ legal counsel. Two years into this venture, Alex decided to pursue his love for fishing full-time. His parents took on the responsibilities of both restaurants, but their exhaustion swayed Adrian to move back home and learn the business. 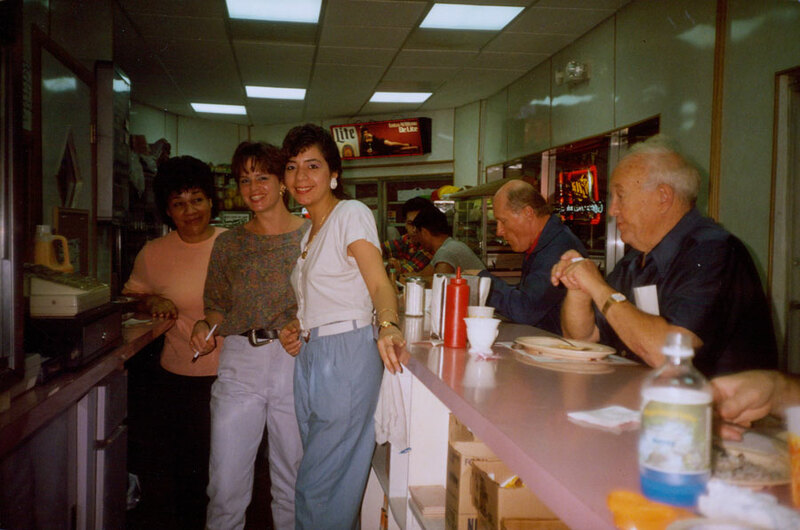 When Alex returned a few years later, the family decided to expand the original Dave’s Café location from 1,000 to 9,500 square feet. By 2005, the Gonzalez family created a bustling market adjacent to the restaurant where locals and tourists could shop for essentials. 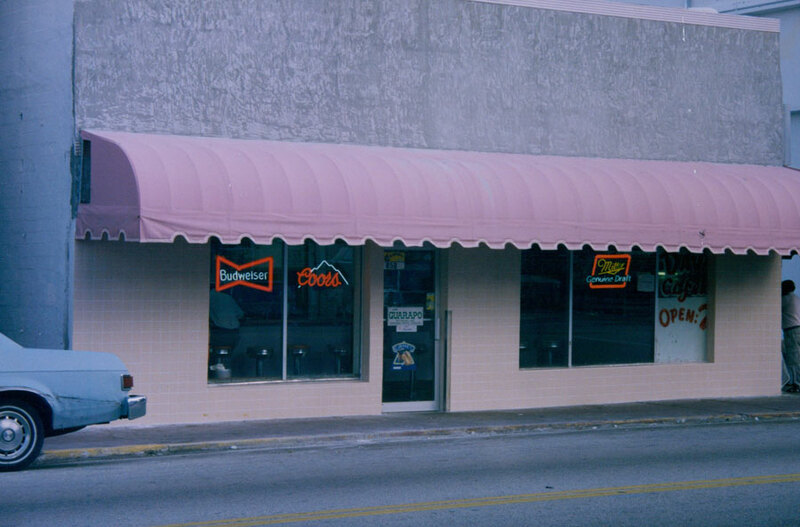 No longer a diner, the spacious restaurant still served their local base but also featured a second-level room dedicated to catering larger parties. Challenges delayed the re-opening, and the restaurant suffered from local construction and the recession. Most devastating was Alex’s untimely death in 2007. Even with the addition of Adrian’s wife Laura in the daily operations, the family could not recover from the expense of renovation and the stress of losing a son and brother. 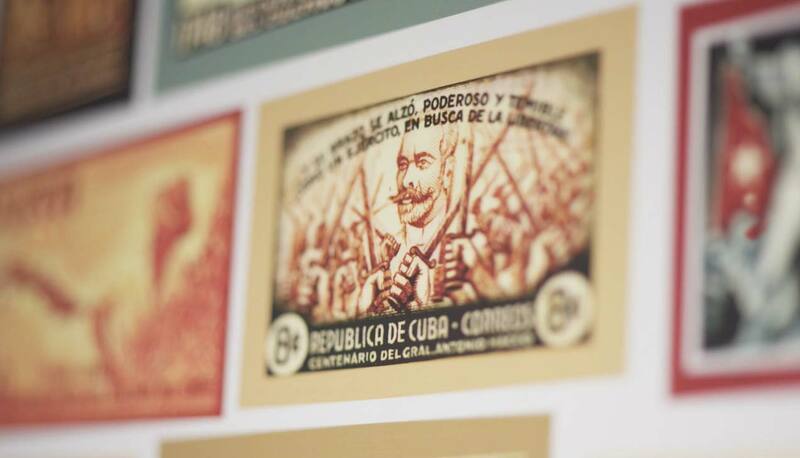 With heavy hearts, the Gonzalez family closed the doors of their original location in 2014. In the Cuban culture, coladas bring the community together. 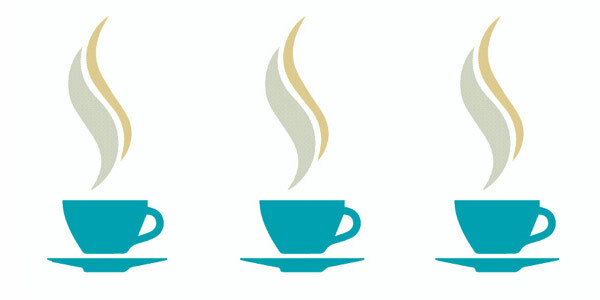 Coffee is served with little cups for sharing. 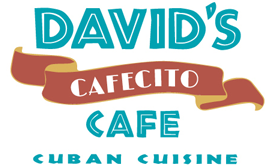 Adrian and his wife Laura opened David’s Café Cafecito in 2015, welcoming this daily tradition of caffeinating and socializing. The 919 Alton Road location honors the memory of Adrian’s late brother and father who loved people as much as they loved serving them. 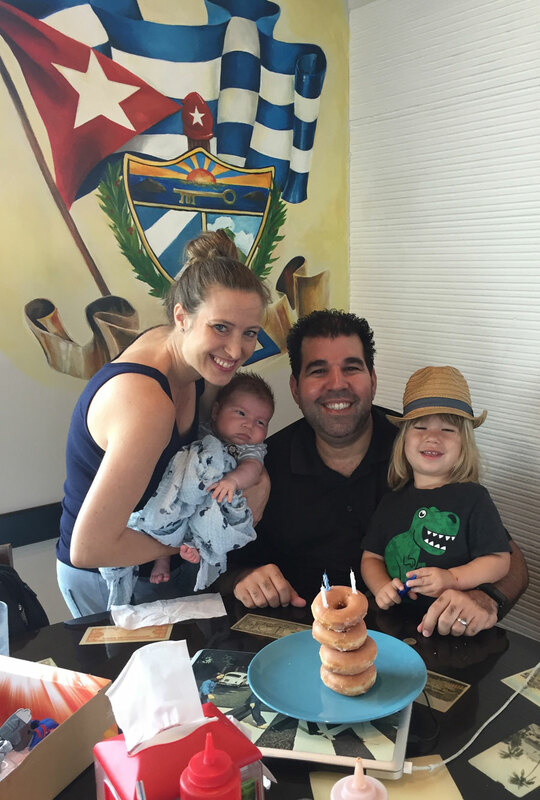 Now, with his young sons Dylan and Theo making cameos at the Cafecito, Adrian feels his father’s pride for a thriving family business and a supportive South Beach community.